Description Ponticello Apartments is located in SS. Quaranta Martiri al Casalotto square. 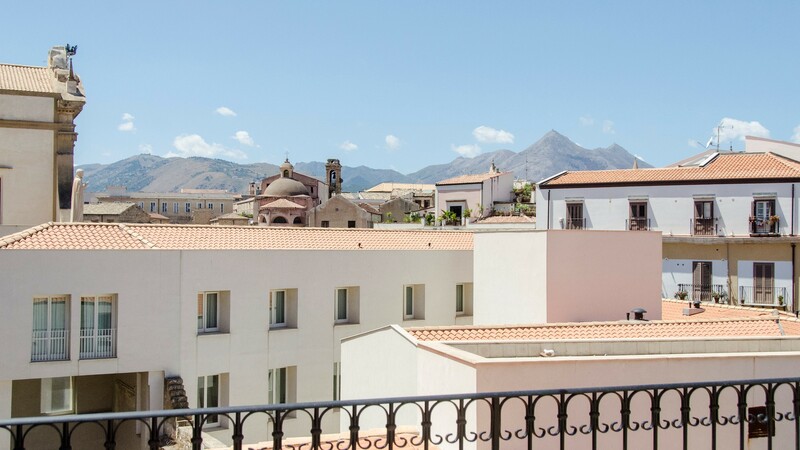 It is an old building of the first half of the XIX century newly renovated and used as holiday homes, in the heart of the historic center of Palermo. 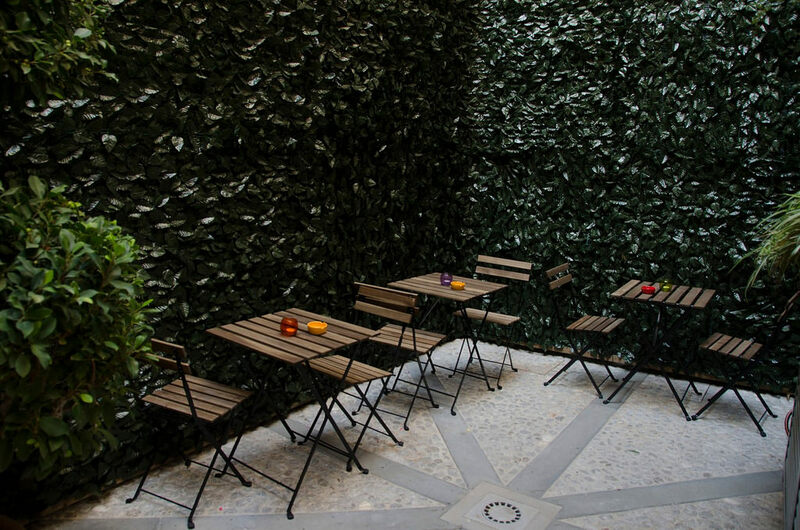 The ground floor consists of a large entrance hall with lift and staircase leading to the upper four floors, of a front desk and a reception area with indoor atrium where guests can consult guidebooks and receive information and maps of the city. The property has four apartments, one per floor, for a total of 15 beds. The apartments respectively located on the first, second and third floor can accommodate up to four people and consist of a large living area where there is a double sofa bed, a double bedroom with wardrobe, an eat-in kitchen, a bathroom with shower and two balconies overlooking the main façade. 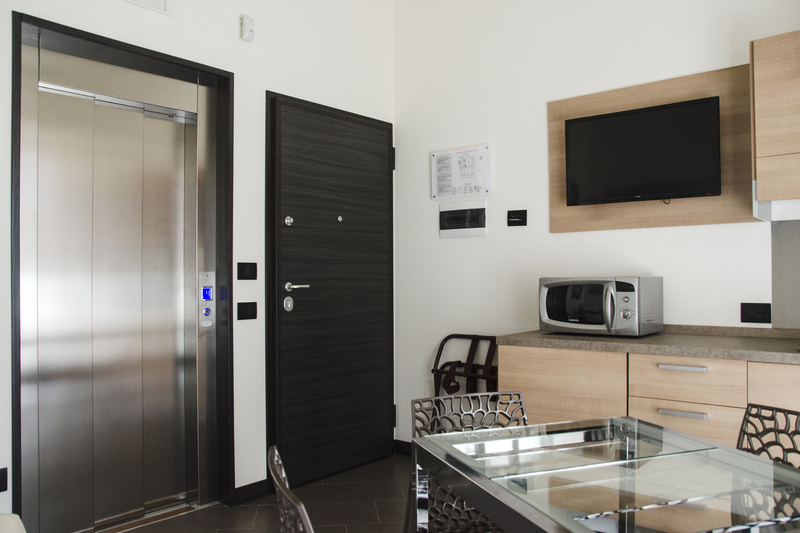 On the fourth floor of Ponticello Apartments there is an apartment where guests can also access to by the lift with dedicated key, which directly opens into the dwelling. 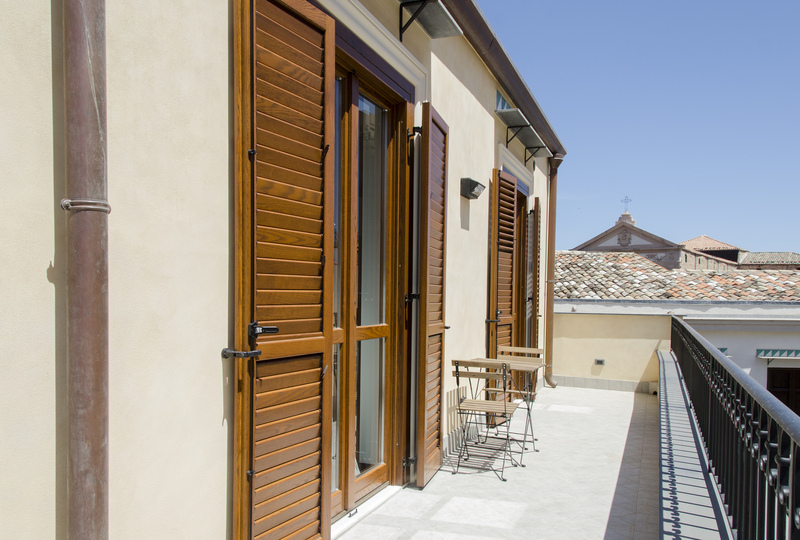 The apartment can accommodate up to three people and consists of a living area with kitchen, a double bedroom, a bathroom with shower and a beautiful terrace that offers views of the rooftops of the city, the beautiful bell tower of Palazzo Marchesi and the wonderful domes of the nearby churches as Casa Professa. 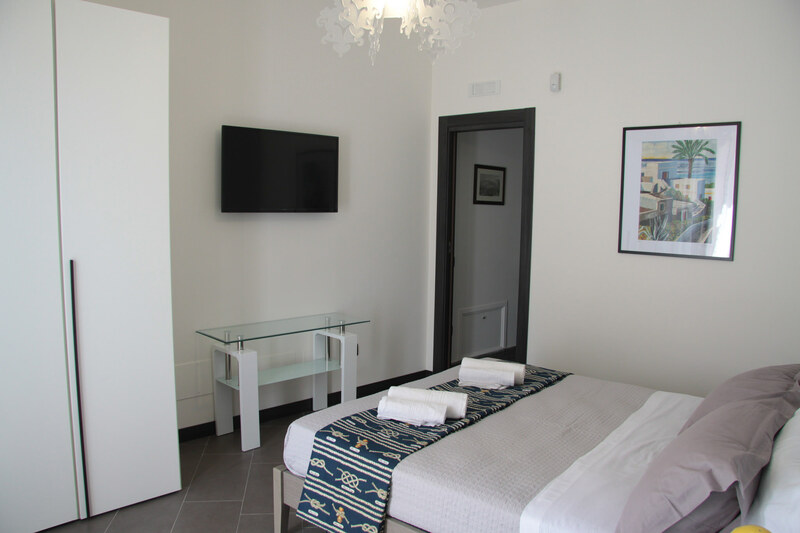 The whole building and all apartments have a break-in alarm system and to enter their flat guests will receive, upon check-in, badge cards along with the key for the activation and deactivation of the break-in alarm system so as to ensure the utmost security and privacy to customers. Ponticello Apartments offers a variety of services and comforts related to the building and the apartments to make its guests' stay as pleasant as possible. The guest can cancel free of charge until 3 days before arrival. The guest will be charged the total price of the stay if they cancel in the 3 days before arrival or in case of no-show.